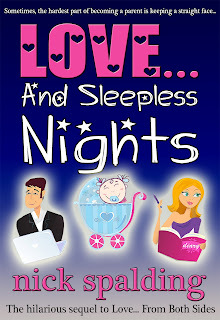 Nick Spalding: Love... And Sleepless Nights OUT NOW! 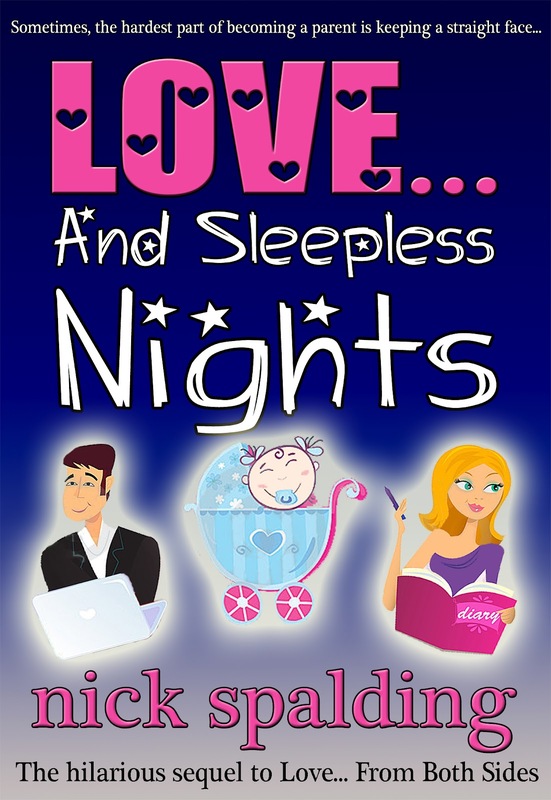 Thanks to Amazon's upload system working faster than usual, I'm pleased to say Love... And Sleepless Nights is out now for the Kindle. Apple iTunes store and other retailers will have the book in the next couple of weeks.